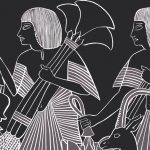 If you wish (to continue) to support archaeological research in Saqqara through the Friends of Saqqara Foundation in 2019, we kindly request you to transfer your 2019 donation into bank account number NL18INGB0009562150 of the Friends of Saqqara Foundation, stating “Donation 2019” and your Friends-number. Your continued support, financially and otherwise, remains a necessity for achieving the objectives of the Foundation. We thank you for the trust you have placed in us. Of course, higher donations are also welcome! 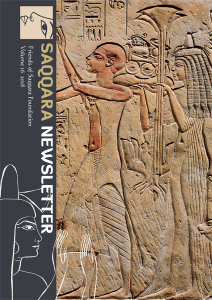 After receiving your donation, you will be marked as a member for the calendar year 2019, with the associated privileges: no entrance fee for the Saqqara Day in June (held in Leiden), discounts on publications sponsored by Friends of Saqqara and you will receive our exclusive Saqqara Newsletter (printed in English) in the autumn. It is with great sadness that we announce the unexpected passing of Willem Beex (age 56), the former surveyor of the Leiden Mission at Saqqara, on Saturday 26 January 2019. 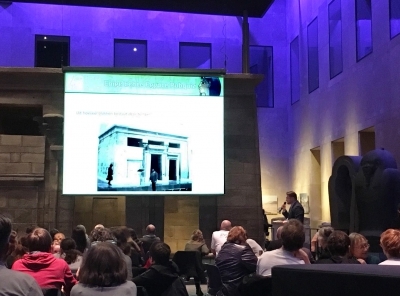 Willem studied art history, archaeology and prehistory at Groningen and Amsterdam University and worked on various excavations in the Netherlands and in Italy. He worked with an archaeological service on sites in the north of the Netherlands from 2001-2003 and he was a self-employed archaeological consultant since 2003. 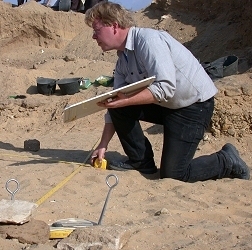 Willem joined the Saqqara expedition from 2000 till 2009 and introduced modern surveying techniques involving computer-aided design. He was responsible for making the plans, sections, and reconstructions of the tombs and structures found during these fruitful years. Willem will be missed by his mother, family, friends and colleagues. Just send an email to friends [at] saqqara.nl with your name + postal address and pay the membership fee! 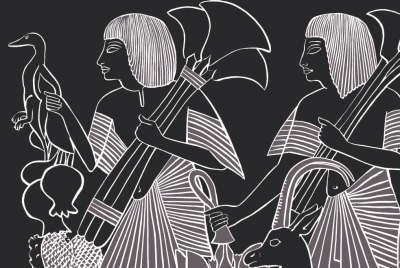 You will receive a hardcopy of our latest Newsletter, have free entrance to our annual Saqqara-Day and support archaeological fieldwork in Saqqara! The Final Results of the fifth annual Pubquiz are here! Winner of the Dutch “Enige Echte Egypte Pubquiz 2018” is team *Ramses shabti* (Nico Staring, Huw Twinston-Davies, Paul van Pelt, Jurgen van Oostenrijk and Tessa de Roo). Congratulations!! It was a close call, between the first four teams there is only one point difference each. Photographs of the evening will be put online tomorrow!